When an individual or group of individuals wants to form a business in Oklahoma, they have a variety of options available. It is important for a person to understand their business to decide which form will be a good fit. A small, part-time business may be successful as a sole proprietorship. A group of people with extensive assets who want to protect themselves may want to form a corporation. An experienced business lawyer will know which organization will work best for a particular situation. In Oklahoma, there are no legal documents that need to be filed to form a sole proprietorship. Like all businesses in Oklahoma, a sole proprietor must choose a business name, file a trade name report with the Oklahoma Secretary of State, get any license, permits or clearances necessary to conduct business. They must also obtain an employer identification number (EIN). The last steps are to open a business bank account, get general liability insurance, report earnings and pay required taxes. An attorney can help a sole proprietor follow all necessary steps. A general partnership is created when two or more people decide to form a business. They must choose a business name, file a trade name, draft and sign a partnership agreement. This agreement should detail each partner’s contribution to the partnership. It should also cover how profits, losses and draws will be handled by the partnership. It should also describe voting rules and how business decisions are going to be made. The conditions for admitting new partners, as well as partner deaths, business bankruptcy and more should be explained. The partnership agreement is an important document. It should be drafted or at least reviewed by an experienced business lawyer. To form a corporation requires a number of steps. The owners must choose a corporate name. They must also prepare their Certificate of Incorporation with the Oklahoma Secretary of State. This certificate will have the name of the corporation’s agent for service of process, number of stock shares the corporation is able to issue, names and addresses of each incorporator as well as the board of directors. The owners must then set up a corporate record book. This will contain all the corporation’s essential papers, meeting minutes, stock certificates and more. Corporate bylaws need to be prepared. These are rules agreed upon for the operation of the business. They do not need to be filed with the Oklahoma Secretary of State. Having corporate bylaws will show banks and other institutions, as well as the IRS, that the corporation is a legitimate business entity. An initial appointment of corporate directors must be done. Those who signed the articles of incorporation are responsible for appointing the initial corporate directors. Once this is done, a statement containing the addresses of the initial corporate directors must be placed in the corporate record book. The first board of directors meeting needs to be held. During this meeting, corporate officers can be appointed, bylaws can be adopted, and the bank can be determined. The last step is to issue specific amounts of stock to every shareholder. Forming a corporation is a very detailed process. It should be done with the assistance of an experienced lawyer. An LLC is able to protect a business owner’s personal assets. They are not personally responsible for the debts or liabilities of the LLC. It provides the owner with pass-through taxation. All income from the LLC is reported on the owner's personal income tax return. Income tax is paid at a personal rate. An LLC also has fewer annual state-imposed requirements. Articles of organization of an Oklahoma Limited Liability Company must be filed with the Oklahoma Secretary of State. A registered agent must be appointed. This is the person who will accept legal papers if the LLC is part of a lawsuit. An operating agreement must be created. An annual certificate must also be filed. Forming an LLC in Oklahoma should be done with the assistance of an attorney. This type of agreement is an arrangement where two business entities create a new company for their mutual benefit. It could involve companies sharing a variety of things including facilities, capital, patents and more. Both entities share the risks and benefits resulting from the agreement. A contract is required to form a joint venture. This document needs to define the rights and responsibilities of each signatory to the agreement. These are complex agreements that require professional legal assistance. 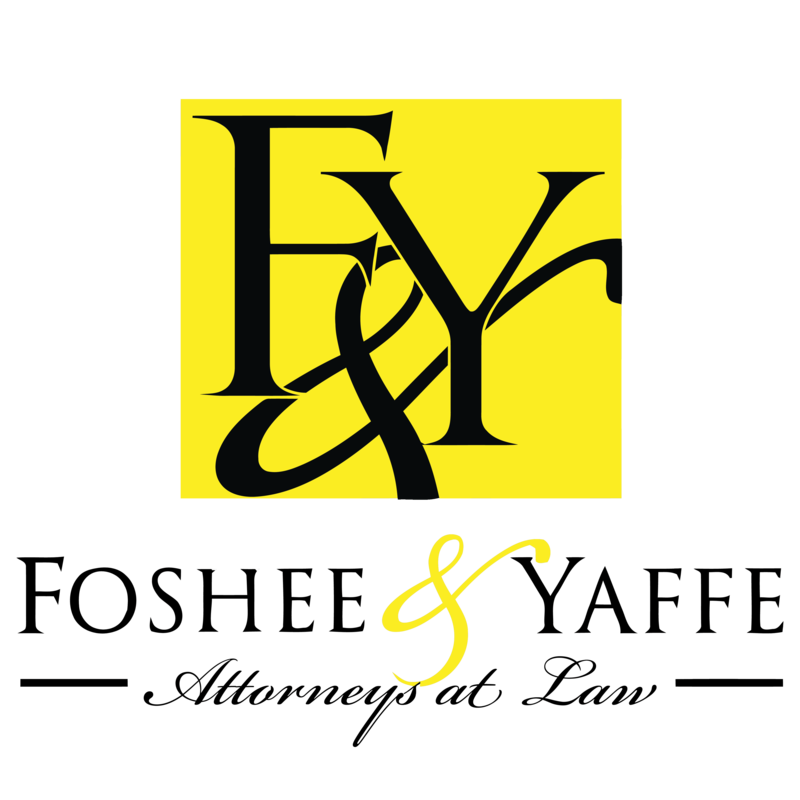 The attorneys at Foshee & Yaffe offer our legal services to help you with your business formation process, contact us today to learn more. We offer a free consultation.